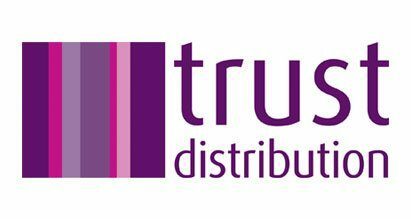 Trust Distribution Ltd is a "Dealer Only" Voice & Data Distributor based in Manchester. Their Team boasts over 100 years of Channel Distribution experience and are dedicated to providing both value and excellent pre & post sales customer service. Specialising in Panasonic, Mitel and NEC telephone systems. Providing call logging, recording and management solutions coupled with maintenance and service offerings.